I feel like I am shooting blind here, but wondering where the discussion is on gravity control if there is any. I have not attended the conference but studied the presentation and more background science, and some of david alfozons talks on youtube. I am interested in collaboration on similar experiments. And moving this understanding forward; This has been very important to me since childhood, and also has great benefit for our world. So far, there isn't any open discussion by anyone on this project. I would recommend emailing David Alzofon at the email at Gravity Control ? 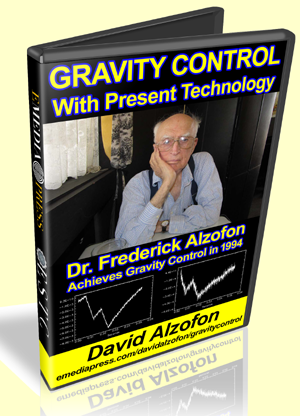 A Tribute to the work of Dr. Frederick Alzofon - it's gravity@ (that domain name). There are others who are expressing interest in replicating it but are very private about it. I would like to see a whole BOM (bill of materials) posted to give the breakdown of parts and costs required. David Alzofon's father was Dr. Frederick Alzofon who personally studied with the fathers of the atomic age such as Oppenheimer, Bohm and others. He worked with Boeing, Lockheed and many other companies and wound up inventing a gravity control method that he wanted to benefit all mankind. 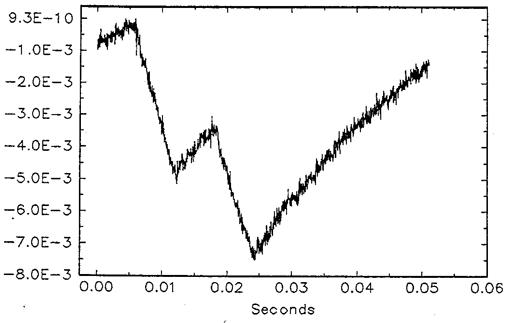 In 1994, it was experimentally proven by showing a weight reduction in a sample of aluminum and David Alzofon has all the information necessary to reproduce the experiment.